Russia has assured its support to India for permanent membership in the UN Security Council, days after it along with the US and China refused to contribute to the text for negotiations on reforms which was seen as a move to thwart India's bid for the seat. The assurance was made by Russian Deputy Foreign Minister Gennady Gatilov during a meeting with Secretary in the Ministry of External Affairs Sujata Mehata yesterday when the two sides held wide-ranging discussions on the agenda of the 70th anniversary session of the UN General Assembly. "Special attention was paid to the issue of the United Nations Security Council reform. The parties exchanged opinions on the main aspects of intergovernmental negotiation process considering the current various options for the increase in the UNSC membership. 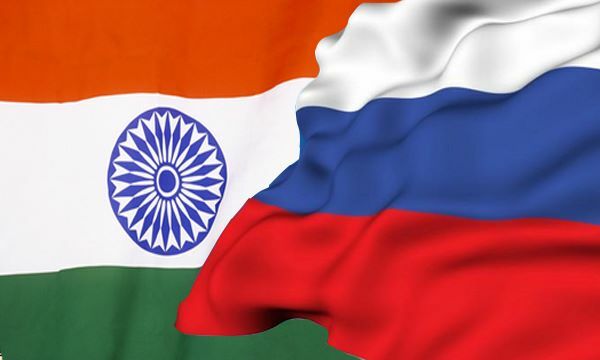 "The Russian side reaffirmed the readiness to support the Indian candidature for the United Nations Security Council permanent membership in case of decision to extend it in both categories - permanent and non-permanent members," a release from the Russian embassy said today. The meeting comes two days after the UN General Assembly adopted a negotiating text by consensus for the long-pending Security Council reforms, boosting India's bid for a permanent seat in the revamped world body. However, the US, China and did not contribute to the text, a move which was seen as an attempt to thwart India's bid. Though the US and Russia have been supporting India's bid, China has been against any expansion of the Security Council. India and Russia also discussed mutual priorities for the UNGA 70th session and stated proximity of approaches of the two countries on many issues being discussed within the framework of the UN bodies. In the context of the analysis of regional crises in the Middle East and the North Africa, special importance was given to the task to widely consolidate and coordinate international counter-terrorism efforts on a firm international legal basis under the UN aegis, the release said. The two sides expressed common view on the significance of implementation of the Post-2015 Development Agenda and formulation of main parameters to hold the World Humanitarian Summit in 2016.